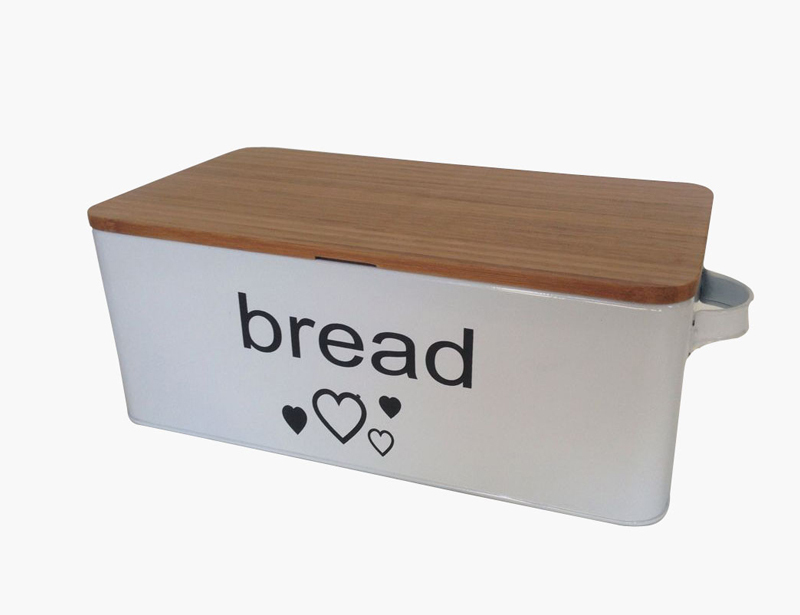 kitchen colorful retro metal bread box food storage container,Storage Boxes & Bins, Metal Vintage Food Storage Bread Box, Bread Box with Bamboo Lid with metal, kitchen bamboo chopping board lip bread bin metal, Vintage Metal Bamboo Lids bread box. 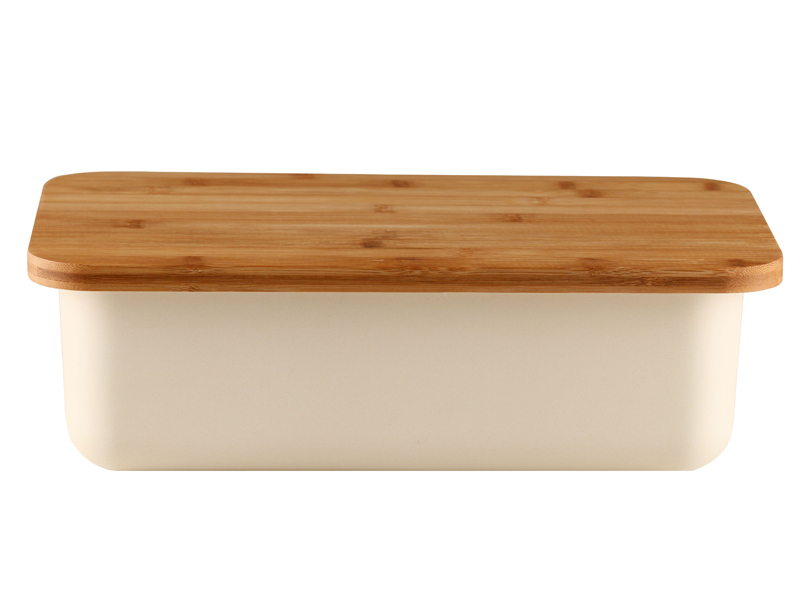 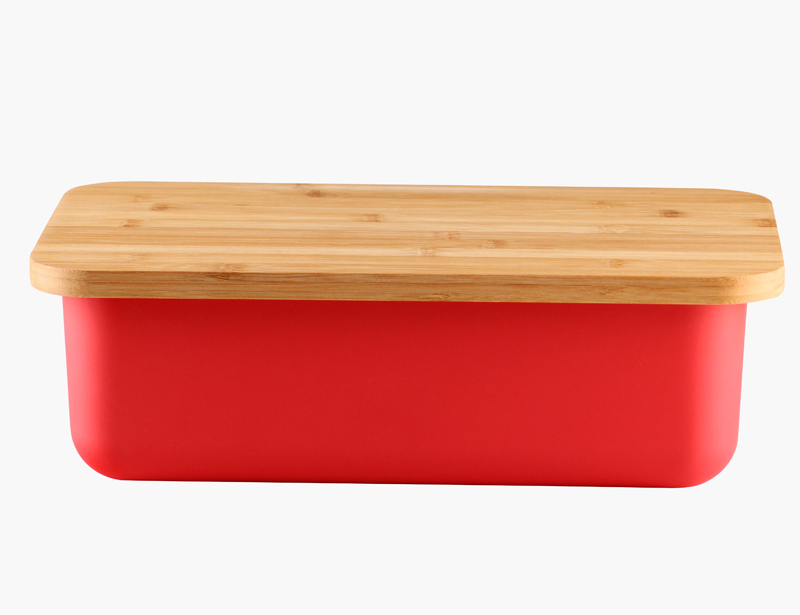 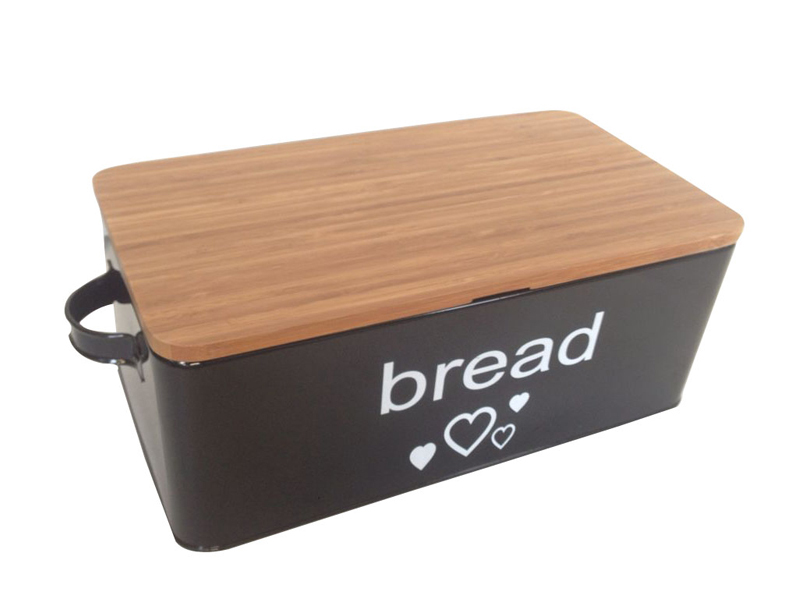 * Spacious interior of this kitchen storage box holds up to 2 loaves of bread and helps keep them fresh. 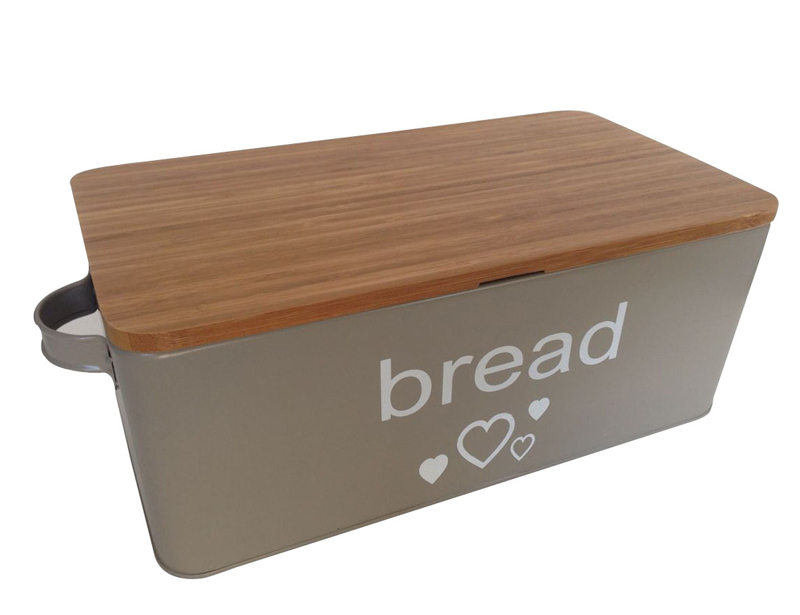 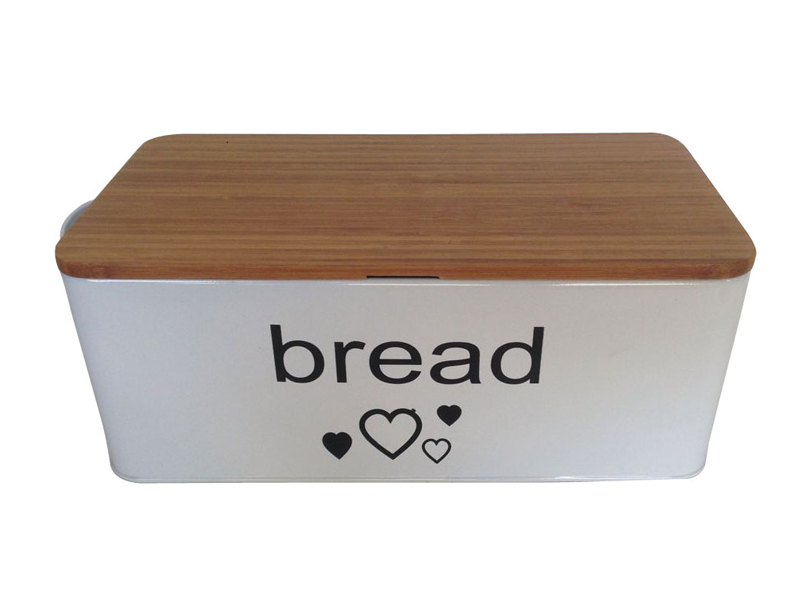 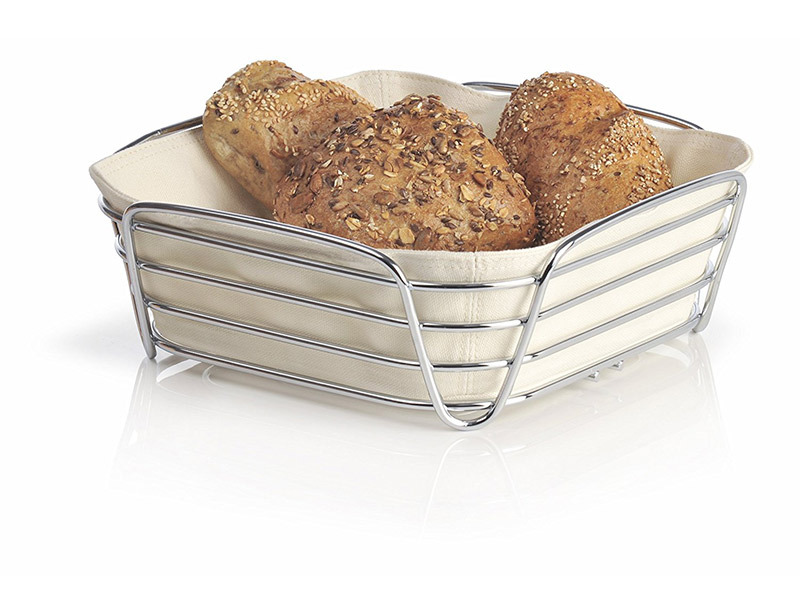 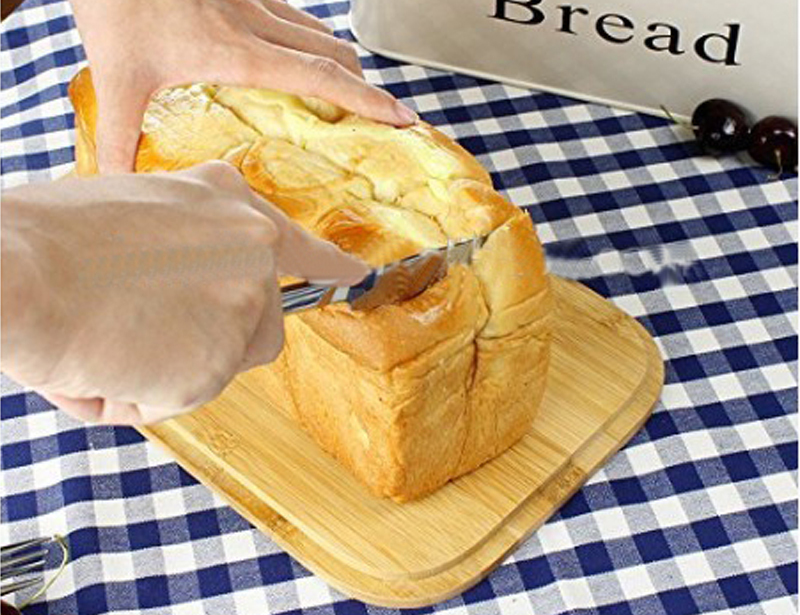 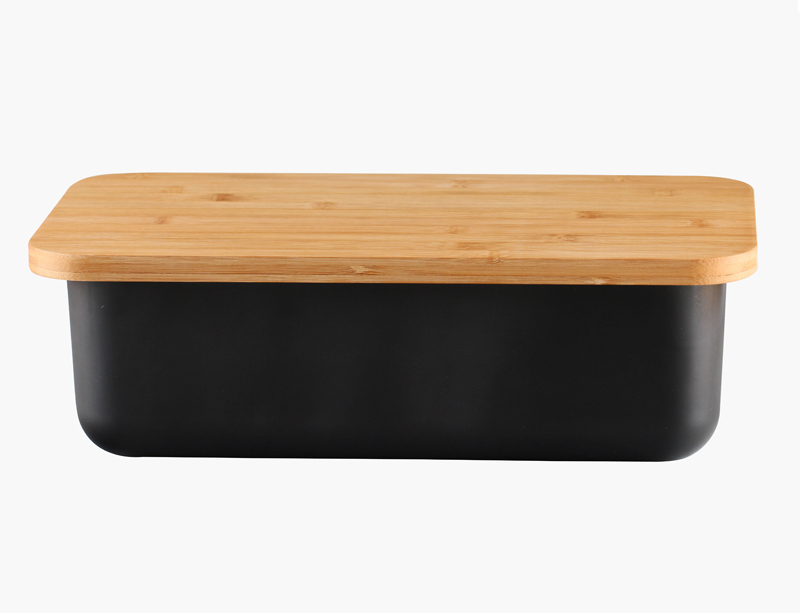 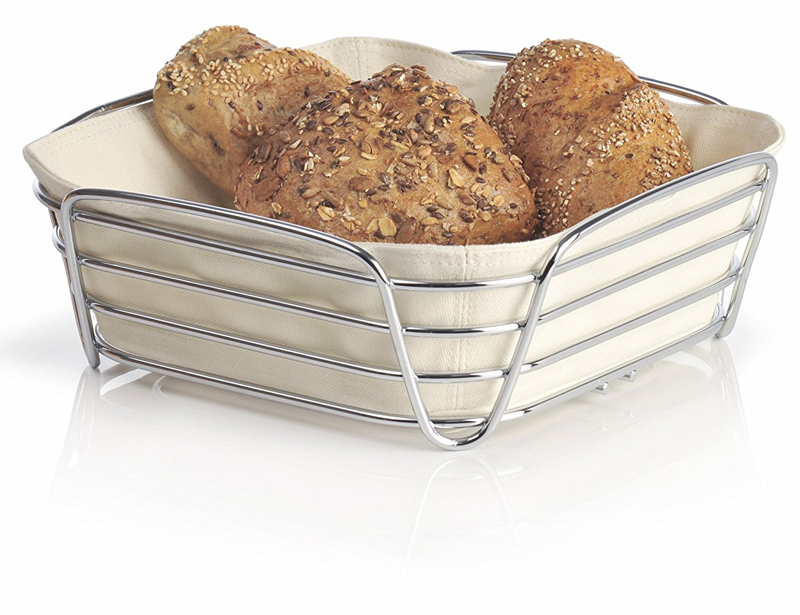 * The bamboo lid of this metal bread bin opens and closes easily to allow you to access your baked goods and keep them safely stored.